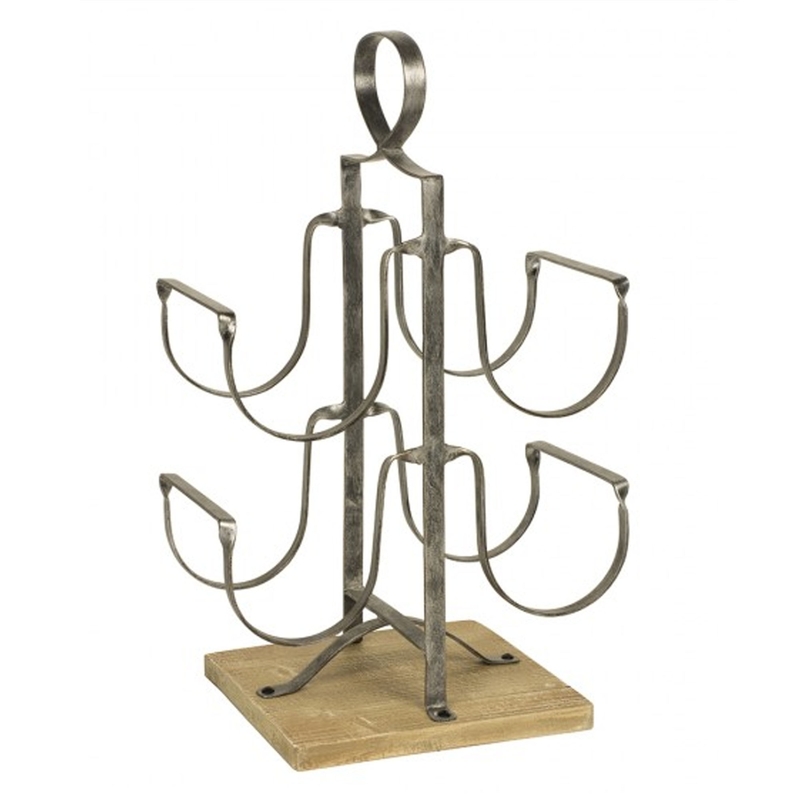 This is a stunning wine rack which is made from metal. It can hold 4 bottles and has a beautiful design. This wine rack is sure to make any home feel a lot more complete, and is certain to fill your home with elegance and sophistication.